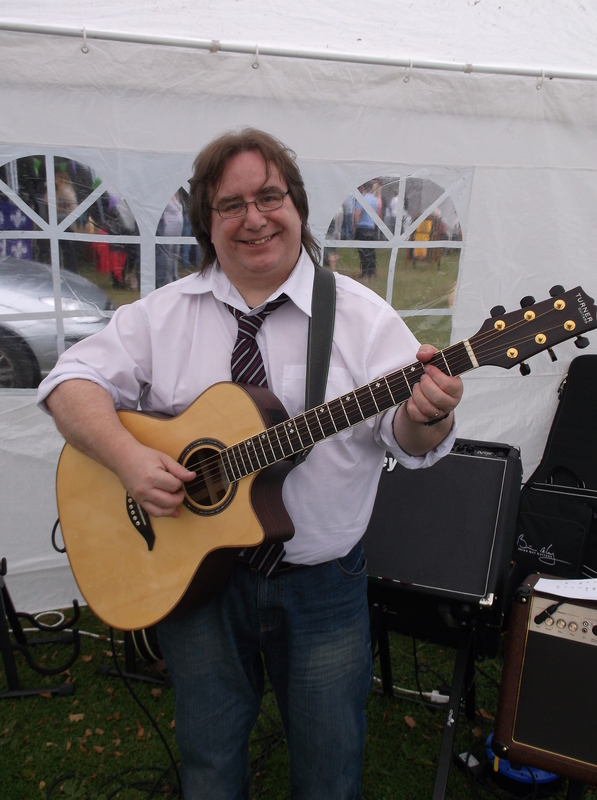 Andy is a husband and father, dreamer, guitarist and geek. Older than he thinks he is but not as old as he looks, he’s lived through a lot of musical fashion but can’t shake the blues. He has a pedal board that’s almost as big as his amp. When he grows up, he’ll probably just buy more guitars.